Airbrush bought in a HUNDRED and for 1 Euro 1 level. 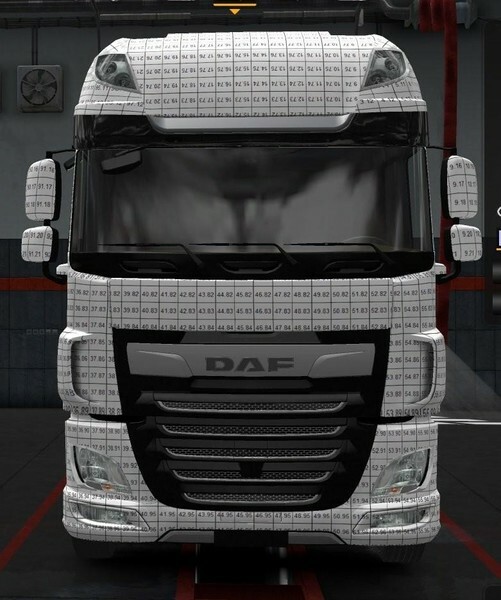 This mod is made for precise location of the painted surfaces of the truck on the template. Supports 3 sizes of the cabin (stream, Big and Giga) and 2 kinds of chassis (2-and 3-axle). 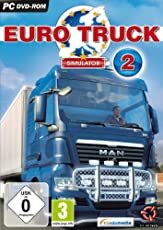 Support: ETS 2 v.1.28. *, 1.30. *.